Why Is It Important to Have a Good Foundation Prior to Placing Veneers or Implants? In order to have dental veneers placed onto your teeth, it’s important for your local dentists to create a good foundation for them. That way your veneers will fit over your teeth more effectively and comfortably. 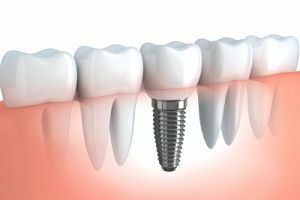 We are a dentist in Staten Island who will do all we can to provide you with a good foundation for your dental veneers. There are many benefits to having a good foundation prior to placing veneers or implants. At Sola Dental Spa we will trim some enamel from your teeth in order for the veneers to fit properly without changing your tooth’s shape. We do this using proper guidelines and we make sure we don’t trim too much. That way your dental veneers will feel comfortable in your mouth, and people won’t even notice that the veneers are there. 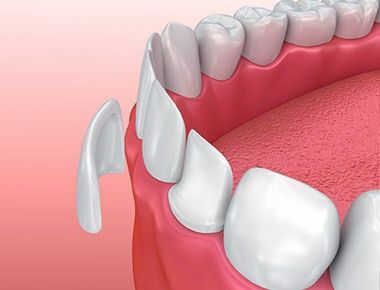 When placing veneers on your teeth, we are a dentist in Staten Island who will make sure to remove any tooth decay, which helps your veneers to fit in your mouth safely and cleanly. Tooth decay should be removed anyway, but it is especially important when fitting dental veneers. A good foundation will help your veneers bind to your tooth better by removing all obstacles that could affect bonding. A good foundation will also help your veneers to bond as securely as they possibly can. That way the whole procedure will go more smoothly, and your veneers will last longer and look better. Let Us Do Your Veneers for You! If you’re looking for a dentist in Staten Island, NY, to do your dental veneers for you, we have a team of veneer experts who will provide your teeth with a good foundation and bond the veneers for you in a professional manner. Our previous patients all like their veneers, and many say that we are the best dentist who has ever worked on their teeth. We are also cosmetic dentists who offer you a range of other cosmetic dentistry procedures like dental implants and invisalign. We will also serve as your pediatric dentist in Staten Island. 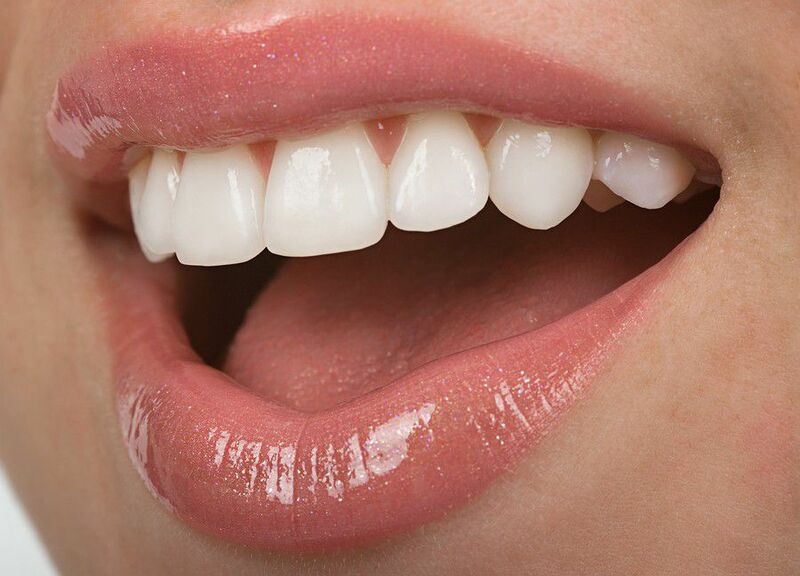 So if you want the perfect cosmetic dental veneers, we are the Staten Island dentist for you! Give us a call today!